Help support Kare For Me Foundation by purchasing our children’s coloring books. 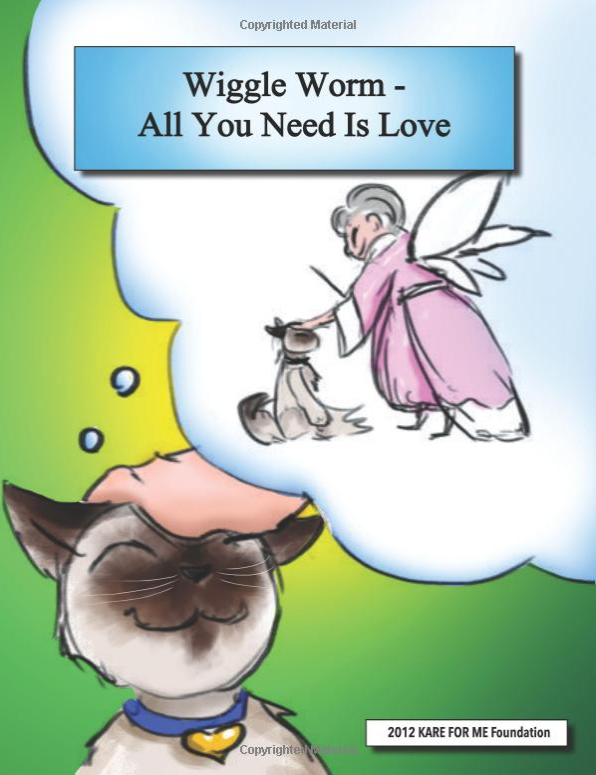 Each illustrated coloring book shares a special story about one of four beloved rescue kitties adopted by our founder, Dr. Angela Derosa and the universal themes of love, acceptance, big dreams, and resilience. Sweet Penelope was bred to be a show cat but her little nose was crooked and she wasn’t considered “perfect” so her owners abandoned her. 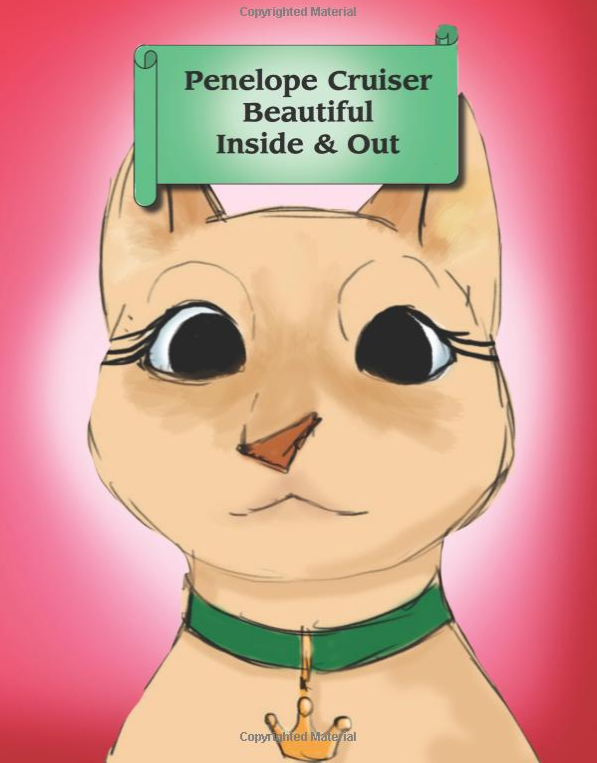 Through Penelope’s story, we learn how we are all beautiful and our imperfections make us even more so. Sassy O’ Patches is named for her strong personality and her resemblance to a one-eyed pirate. Sassy’s story begins when her owners moved and left her behind. 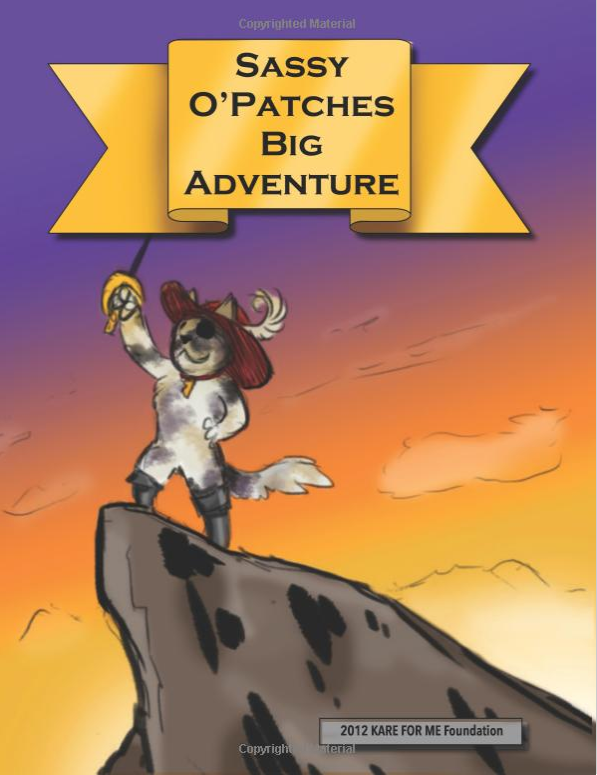 We follow this brave kitty as she travels and explores the world on a pirate ship. 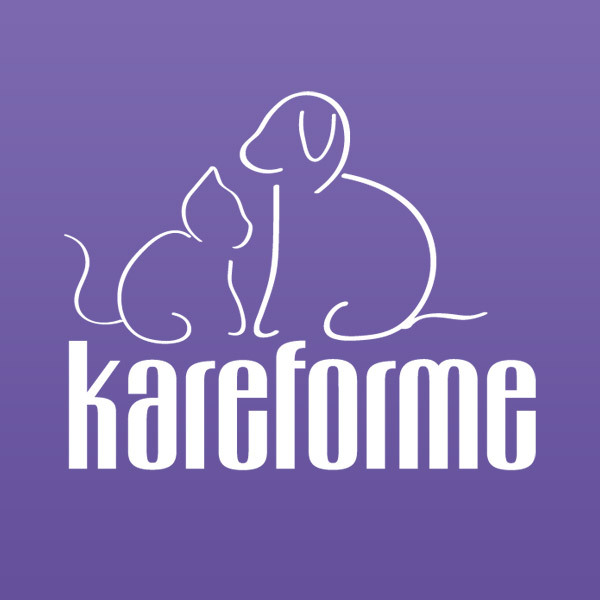 Little Isley has asthma that requires medical attention to help him breathe. 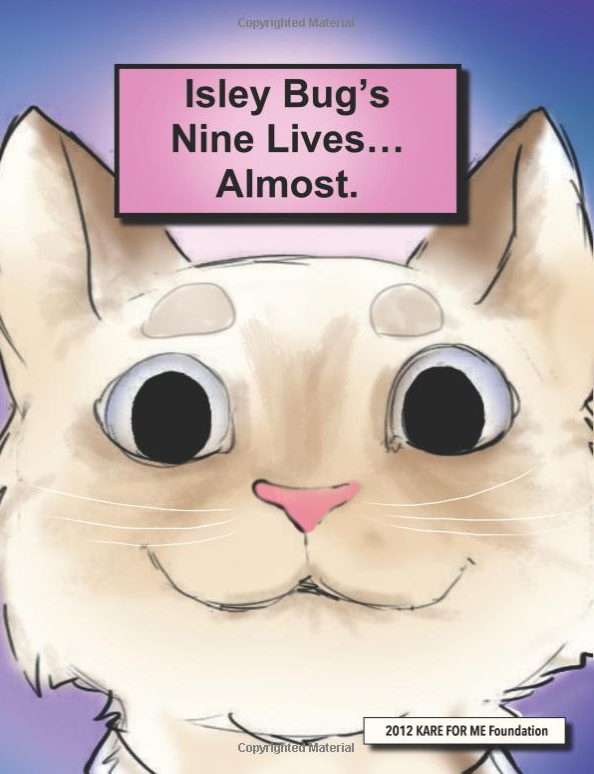 Isley’s owners didn’t want to take the time to care for him but Isley was not deterred. Nothing stops this him playing and frolicking like the other kitties. Wiggle Worm found herself alone and scared after her owners left her on the street. Her dream is to find love and acceptance so she would never be alone again.